Featuring free WiFi and a terrace, Suite Room - Sea vew offers accommodation in Zambujeira do Mar, 5 km from Sudoeste TMN. All rooms are fitted with a TV. Some units feature a seating area where you can relax. You will find a kettle in the room. FLH Zambujeira Summer house is located in the centre of the fishing village of Zambujeira do Mar. The beach is 300 metres away from the property. This house has 2 floors. On the bottom floor are the 3 bedrooms, 2 double and 1 with a bunk bed. Detached holiday house (built in 2007) ca. 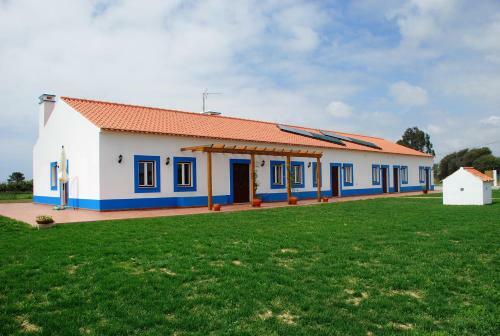 300m away from the main beach of Zambujeira do Mar, in the south-western part of the Alentejo. Located 7.5 km from Zambujeira do Mar, O Monte da Estrada offers rooms with rustic décor and surrounded by green areas. The property provides free WIFi in all áreas. 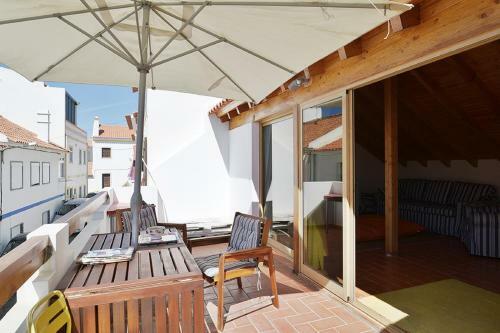 Located in the heart of Zambujeira do Mar, Casa da Praia is a white-washed building offering colourful, private en suite rooms and a furnished terrace. It is 5 minutes’ walking from the beach.